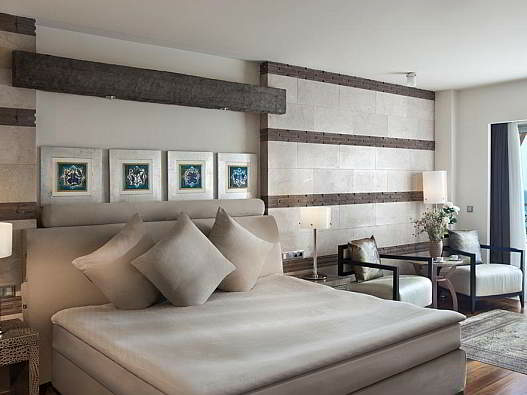 Kempinski Hotel The Dome Belek is member of Kempiski Hotels chain is a luxury 5 Star Hotel with Half Board service. The Hotel is build on beach front over a 70.000 m2 area and has 182 de luxe rooms. Where is Kempinski Hotel The Dome Belek? The Hotel is owned by Akkanat Holding which owns also the Sirene Golf and Wellness Hotel next to the Kempinski Hotel the Dome. 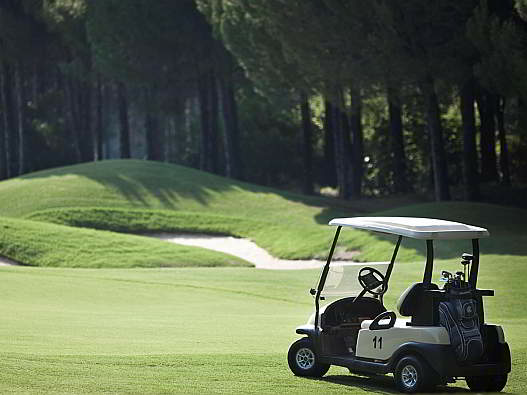 Both hotels have their own superb golf courses (The PGA Sultan and Pasha golf course) on a walking distance. The Tat Golf course, National Golf Course and Kaya Golf Course are just about 1 km (0,62 miles) away of the Hotel. The other golf courses are between 5 km (3 miles) to 10 km (6miles) distanced to your golfing holiday hotel. How do I get to Kempinski Hotel The Dome? The Kempinski Hotel The Dome is offering free shuttle service to its own golf courses PGA Sultan and Pasha, to Tat and National golf courses. You just contact the reception or guest relation service in the hotel lobby to take the information about their shuttle time table. www.golfdelights.com ca offer private transfers to the other golf courses with our own vehicle fleet . Our representative will inform you on arrival about our shuttles and timings. But if you prefer to go independently to the golf courses, you can take a taxi which will cost approx 35.- Euros return. Kempinski Hotel The Dome is offering you a rich open buffet breakfast and dinner included in the room rate at the main restaurant. There are also snack bars, a la carte restaurants available for Lunch with charge. The Hotel has five different bars. The Lobby bar is open till 01:00 O clock. The Hotel makes in the winter months Happy hours at the Lobby Bar, where the golfers can enjoy their drinks after a good golf round with up to %50 discount.